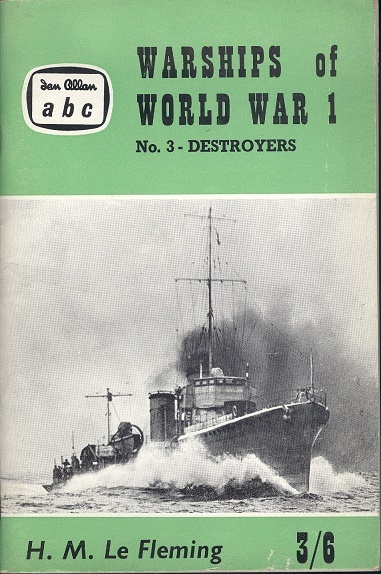 ABC Warships of World War 1 No.3 - British and German Destroyers . Fleming H. M. Le.. Ian Allan LTD, 1961. 1st Edition. ISBN: . 80 pages, 100g. Stapled soft card covers Near FINE. Illustrated with b/w photographs.